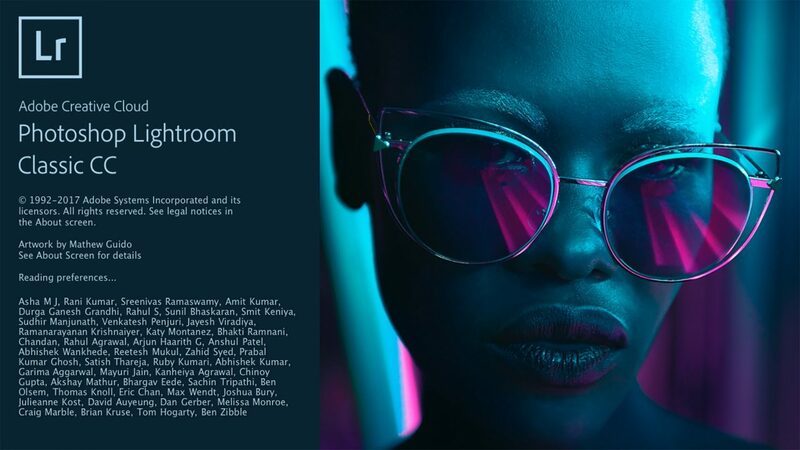 Lightroom CC has just been renamed Lightroom CC Classic for the updated version 7. This update uses a new process version – the first since 2012 so you will need to update your exisiting Catalog before Lightroom CC Classic will open. I recommend copying the Previews and Smart Previews Database Files prior to updating your Catalog. 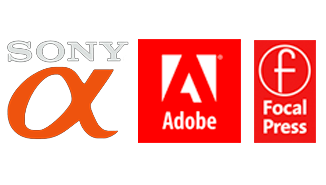 Although the majority of users will see significant performance advantages, there may be a few users who will prefer to go back to using their old version 6 Catalog (Lightroom CC 2015) and wait for a future Classic update before jumping over. 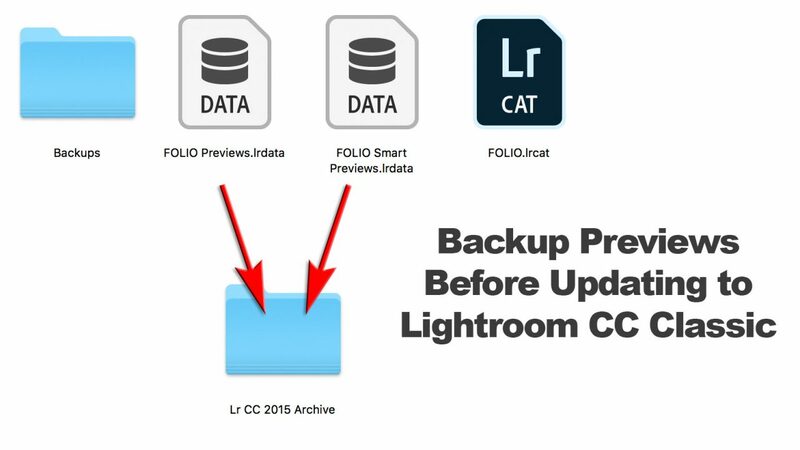 If you have not backed up the Previews and Smart previews and revert to using Lightroom CC 2015 you will have to rebuild all previews if you di not copy and archive them before the update to Classic. This entry was posted in Announcements, Lightroom and tagged adobe, CC, classic, lightroom, Process version, Range Mask, software, update.